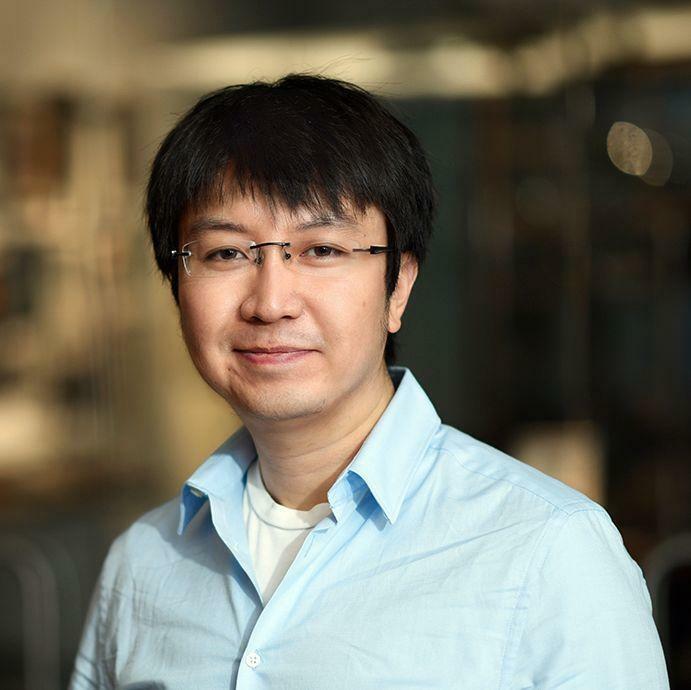 Dr. Nuo Li, assistant professor of neuroscience and a McNair Scholar at Baylor College of Medicine, and his colleagues have found the first direct evidence that the cerebellum does more than just control muscle activity. It also plays a role in cognitive functions. "We knew that the frontal cortex and the cerebellum are anatomically connected with each other," Li said. "We also knew that in humans, cerebellar damage has been known to cause memory or planning problems, so the two might be connected." "We found that the output of the cerebellum targets the frontal cortex and vice versa. When we disrupt the communication between the two areas of the brain, memory activity is disrupted. Our results show that activity orchestrating a single behavior is coordinated by multiple regions of the brain," Li said. Li's team currently is pursuing experiments testing this hypothesis that the cerebellum may perform a similar function on brain activity related to thoughts, such as when playing a game of chess. Interested in reading the complete study? Find it in the journal Nature. Financial support for this project was provided by the Robert and Janice McNair Foundation, the Whitehall Foundation, the Alfred P. Sloan Foundation, the Searle Scholars Program, the National Institutes of Health NS104781, the Simons Collaboration on the Global Brain, the Dutch Organization for Medical Sciences, Life Sciences, an Erasmus MC fellowship, the ERCadvanced and ERC-PoC and the Howard Hughes Medical Institute.